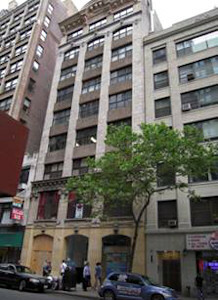 Our New York studio is located in the city centre between Madison Avenue and Park Avenue South. For clients who wish to stay in New York overnight, the following list of hotels may prove useful. E. 28th St. Garage Corporation.